There will be candles lit dimly in the warm room ready for our bodies to move to soulful music amidst like-minded people in two Fridays time. Come take the chance to dance your chakras with teacher Pippa Sherry who is driving over the Kaimai Range to give the Bay her love, with Chakradance. We are going to meet at Ohauiti Hall, nestled in the hillside overlooking a Mauao in the night and maybe some glow in the dark goats. People who want to move can come. People who want to dance can come. 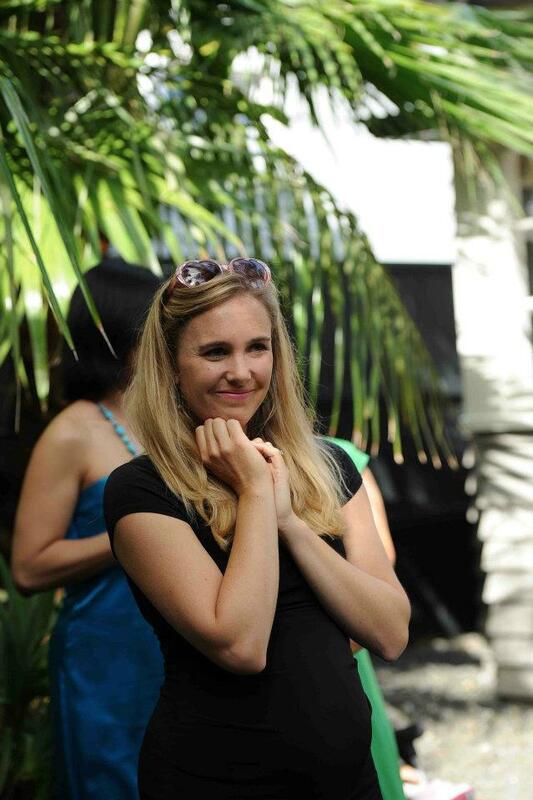 Phillippa Sherry (aka Pippa) is an accredited Chakradance Facilitator and is passionate about the arts as a platform for transformative growth and wellbeing. She believes that dancing provides a space for the soul to speak, opening the path to a more conscious, vibrant and balanced life. Keep calm and move with this new holistic workout! It’s a fusion of dynamic meditation and dance that’s here to stay. We all have days when we feel rushed off our feet, right? Chakradance is an energising way to combat stress, stay grounded, and increase your heart rate in a whole new way. A complete workout for body, mind and spirit, Chakradance is taking the world by storm with classes in 19 countries around the world, including New Zealand. A combination of cardio and spiritual connection with roots in Jungian psychology, it encourages you to dance for fun, fitness and self- discovery. Coined ‘the sister of yoga’, Chakradance classes involve spontaneous dance to music specially designed to resonate with each of our seven major chakras, or energy centres. The blend of fluid, freestyle dance and deep, vibrational music has huge healing effects – physically, mentally and emotionally. Unlike most dance practices, Chakradance has no set routines or judged performances, and better yet, you’re in the dark. 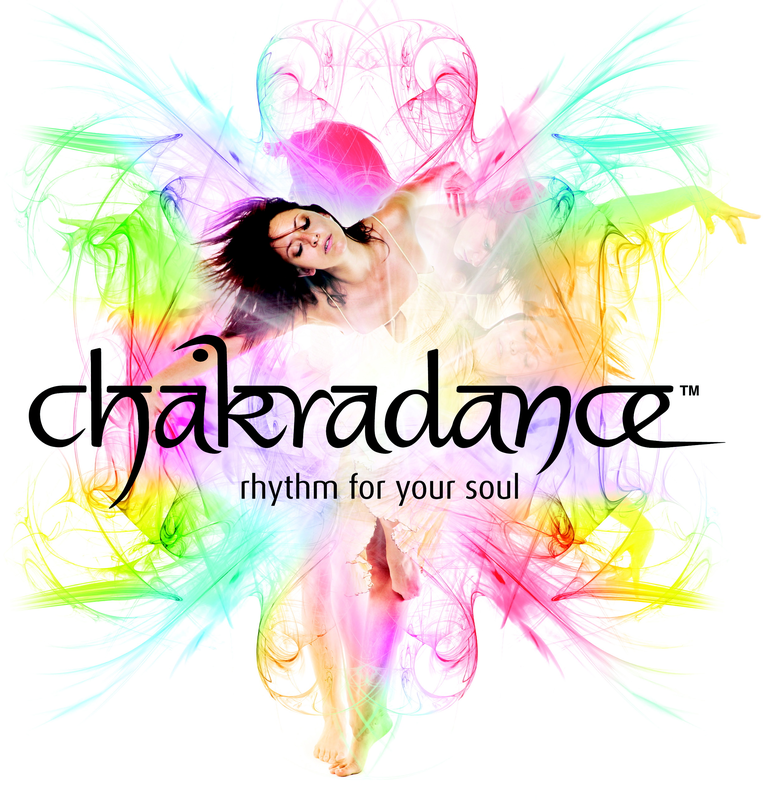 Chakradance was developed in Australia in 1998 by Natalie Southgate, who wanted to combine her work in Jungian psychology and chakra healing with her passion for dance and music. Like yoga, where a lot of attention is given to energy centres, Chakradance helps unblock and maintain healthy energy in your body and mind. The 90-minute classes are held in a candle-lit room and start with a short meditation followed by guided imagery. Each dance works to balance one of the seven chakras. The health benefits of balancing your chakras are huge; stronger relationships, improved confidence and self-esteem, and enhanced creativity and focus. “The biggest benefit is the absolute freedom to just let go and be yourself, let loose and dance in a safe environment,” she says. While Chakradance has spiritual wellbeing at its core, there’s no denying it’ll get your heart pumping. Chakradance classes are currently being held in the Waikato, Bay of Plenty, Southland, Taranaki and Hawkes Bay. For a list of facilitators, go to ‘find a class’ at http://www.chakradance.com. Don’t know your left from your right? No problem! Chakradance is for all ages and fitness levels – all you need is an open mind and willingness to try something new.  Come with an open mind: Every dance will bring different sensations, just go with it!  No homework needed: If you want to read up more about chakras before you come, great!